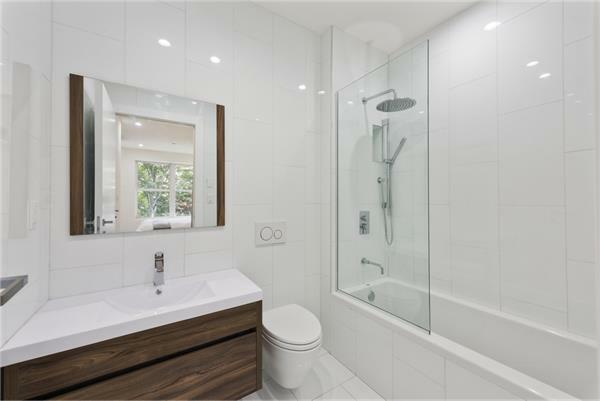 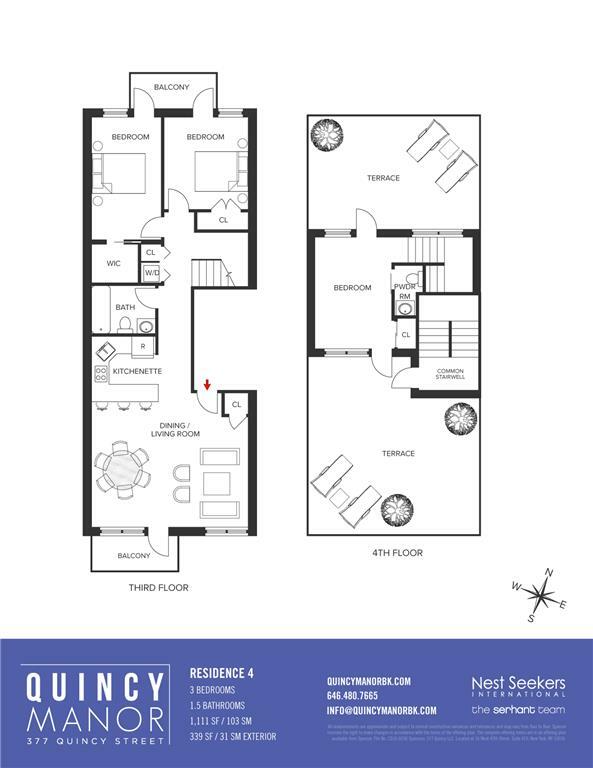 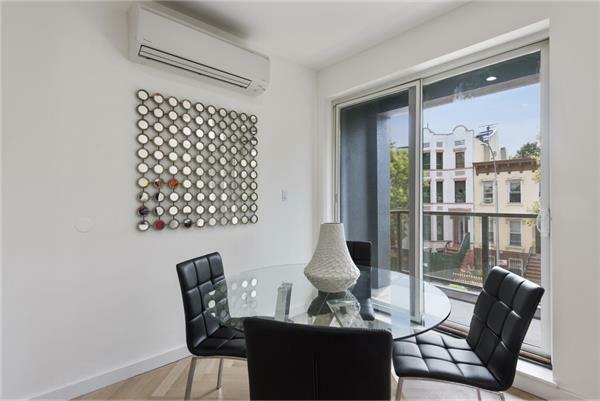 377 Quincy Street, #PH-4, Brooklyn, NY, New York 11216. C OF O AND READY TO GO ! 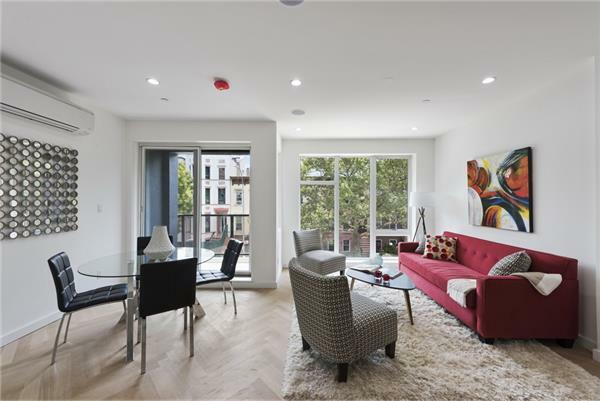 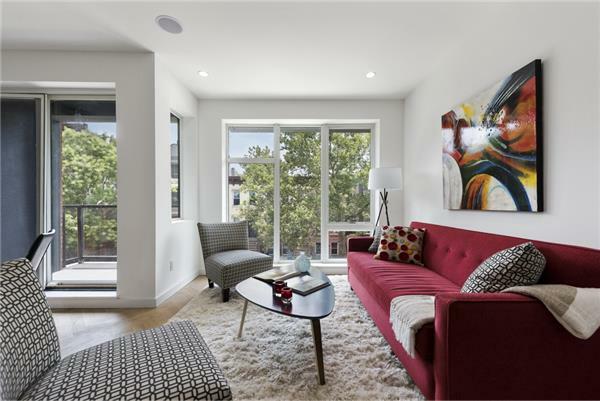 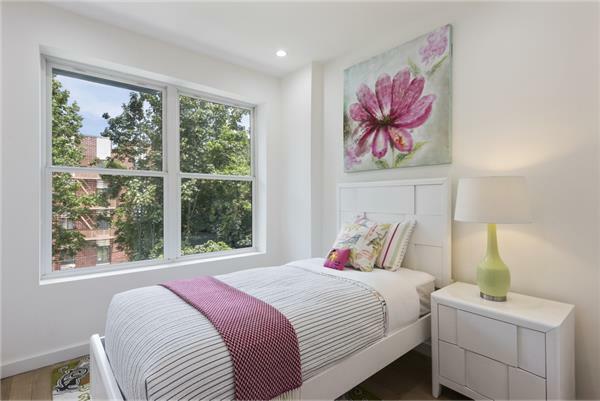 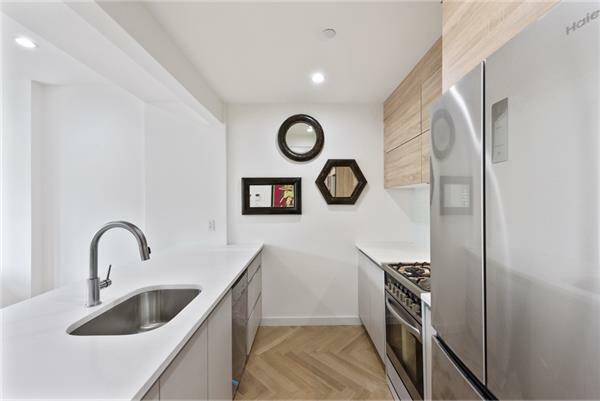 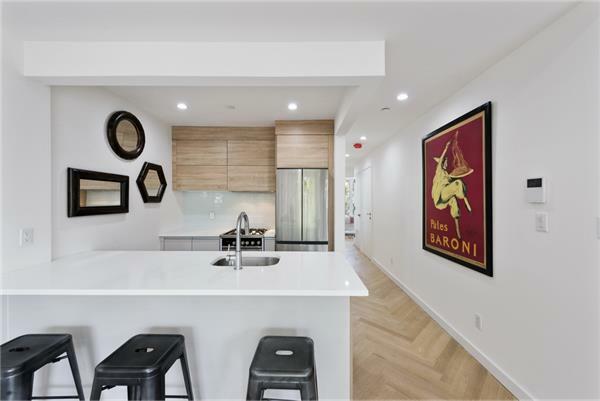 A stunning penthouse duplex located in the heart of Bedford-Stuyvesant, this gorgeous 3-bedroom, 1.5-bathroom condo is an exemplar of contemporary indoor/outdoor living. 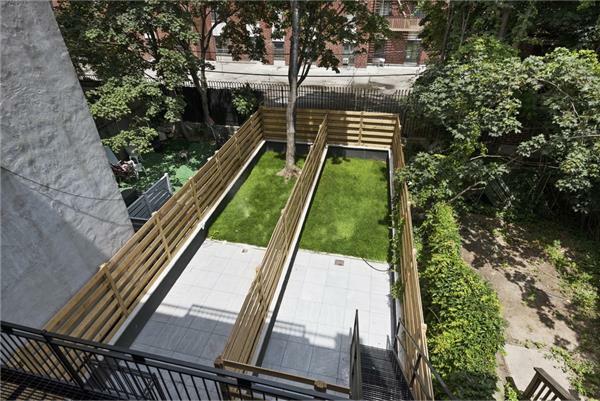 Features of this 1,111 sq. 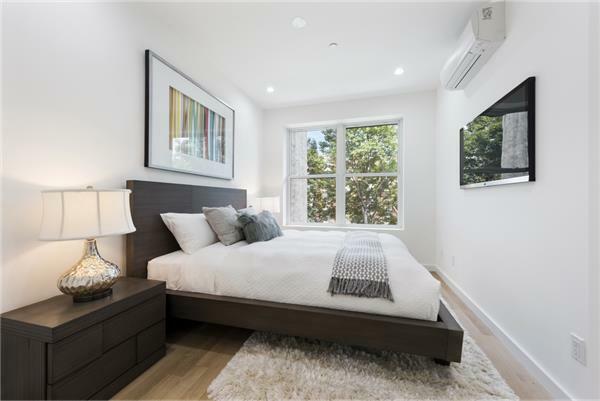 ft. home include gorgeous oak flooring, central heat and air, an in-home GE washer/dryer, huge casement windows from Pella, and four separate outdoor spaces.